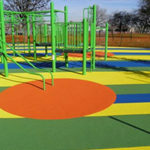 Poured in place rubber playground surfacing from PlaygroundSurfacing.com is designed to be durable, low maintenance and cost effective. Our team of expert installers has completed installations of poured in place rubber all over the United States and even on rooftops! 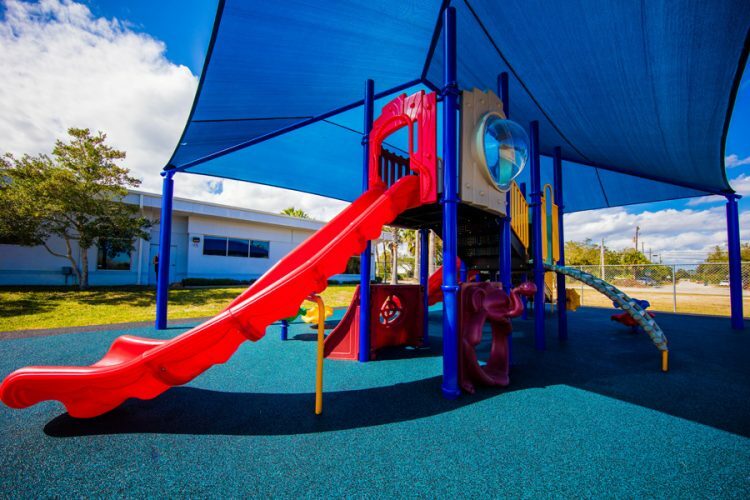 We only use the highest quality EPDM granules from Germany and our proprietary binders are made to be resilient against UV damage. 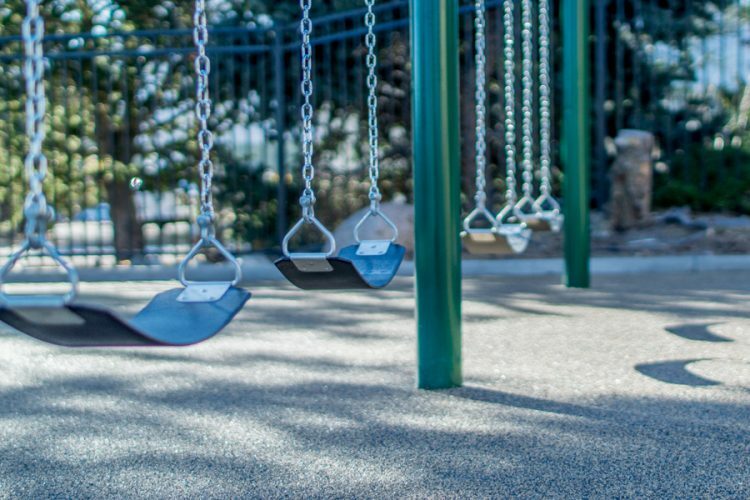 Poured in place rubber playground safety surfacing is both beautiful and durable. 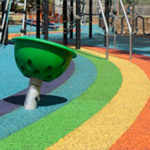 The key to a great poured in place rubber surface that lasts is expert installation and quality products, at PlaygroundSurfacing.com; we provide both. 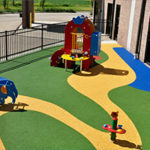 We are able to do intricate designs and beautiful custom layouts using our poured in place rubber products. 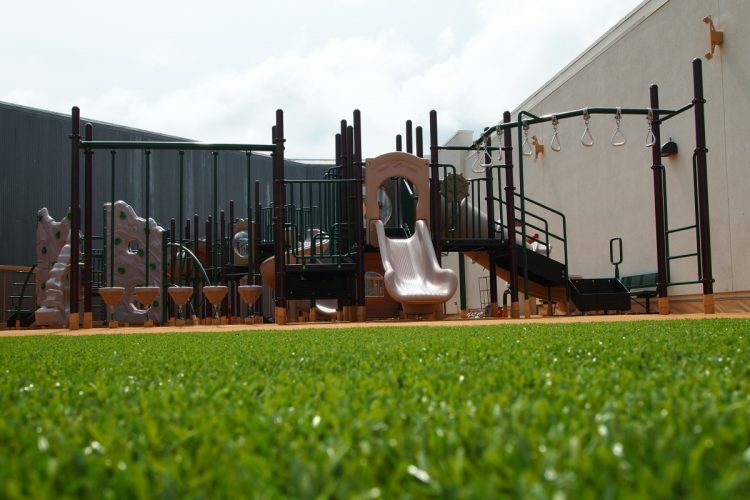 All of our poured in place rubber surfacing installations are ADA compliant and meet or exceed ASTM 1292 standards. 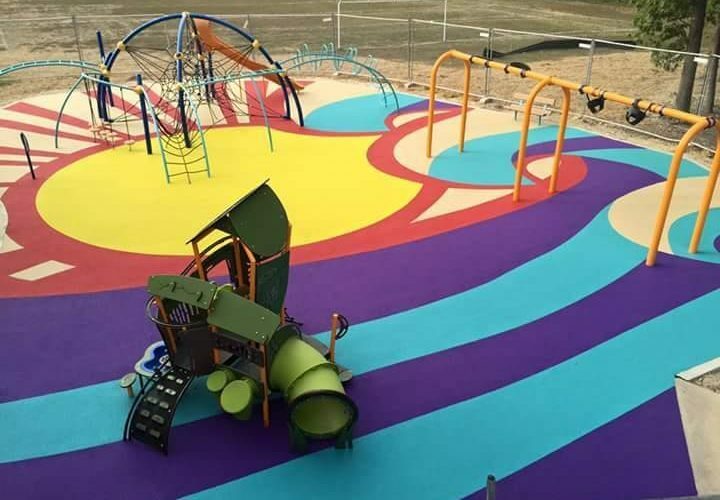 It is important that only professionals install your poured in place rubber playground surfacing, ensuring that the proper base materials, slopes, products and drainage have been considered. 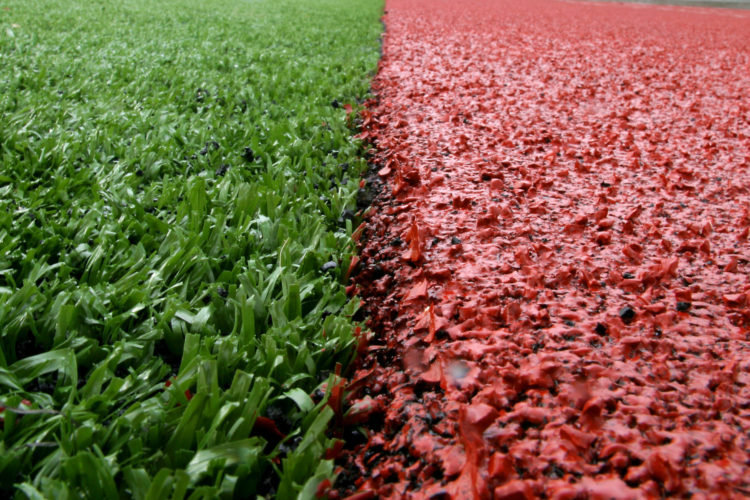 Need Help Deciding Whats Best for Your Poured in Place Installation?